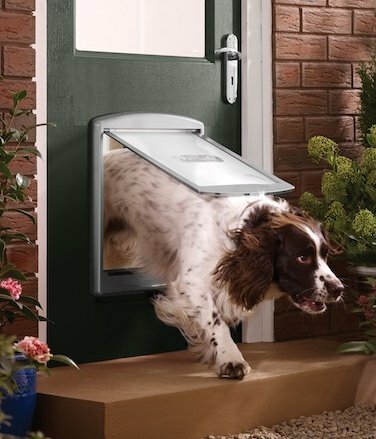 Our extensive range of Pet Doors and Cat Flaps are designed for cats and dogs of all breeds and sizes. They’re easy to fit in doors, walls or windows and come in a range of manual and automatic options from simple magnetic locking systems to electronic doors which allows pets with a key or microchip to gain access. Cats love their independence. 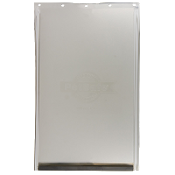 Choose from our extensive range of Manual, Magnetic, Infra-red or Microchip-activated cat flaps. Big cat that could do with more exercise? Small dog full of energy? We have the perfect pet door for you. Keep them stimulated and happy. We have practical and affordable options for medium-sized dogs. And of course we cater for large dogs and extra large dogs. If you have the space, we have the solution! If your home environment is safe and secure, then installing a pet door can provide your cat or dog with the exercise, independence and stimulation they crave. And these days with technological advances such as magnetic and microchip activation, there’s less chance of ‘unwanted visitors’ in your house. We offer a vast range of options for different pet sizes and for fitting and finishes to complement your home. So we want to make it as easy for you as possible to choose a pet door that’s right for you and right for your pet. First you’ll need to select a door based on the size and weight of your cat or dog. Next you’ll need to decide where you’re going to fit it – door, wall or window. And most importantly you’ll need to decide whether you’ll want to stop unwanted visitors getting in! Visit support for further guidance. 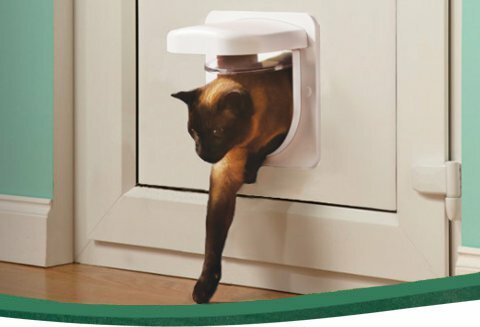 The selective entry door reads the unique signal of your pet’s microchip or the key on your pet's collar and triggers the flap to unlock. 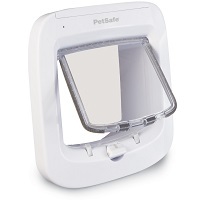 When the door no longer senses your pet, the flap automatically locks back into place. Only that pet can use the door, so other pets or stray animals can’t use the pet door. Give your cat access to the litter box or your bedroom while keeping the dog out. Keep your cat in and let your dog out. Let your pets out during the day and keep them in at night. Prevent strays or other animals from entering. Does Your Cat or Dog Get the Freedom They Need? Have questions about these products? Wondering how to pick the right size or install them in your home?